I'm glad to present to you my vDrum setup, which is the result of hours of videos, reading and thinking. 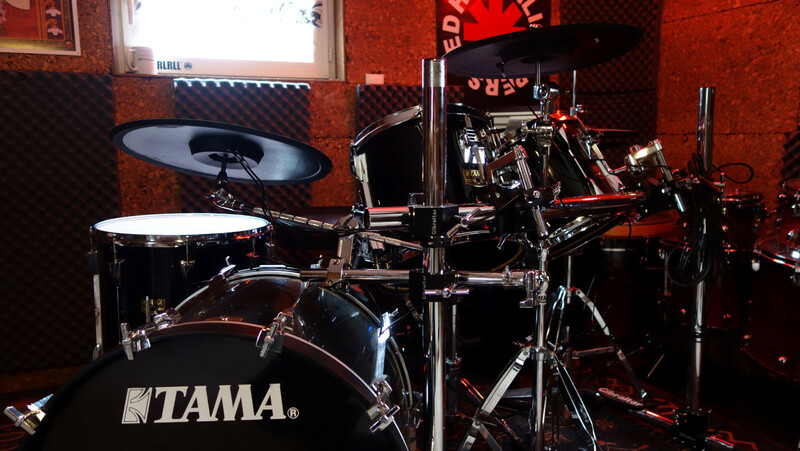 It is based on one of my kit, a 1986 Tama Artstar II in piano black (10x10, 12x11, 13x12 not currently used, 16x16 and 22x16). Yes I know, you could say "it's a shame to use such a good drum kit for an electronic conversion" and you'd be right, but that is what I have at disposal right now, and I love the fact to see a good kit like that when I play. Plus it prevents me to sell it, so not a bad thing after all. - SLX 3 drivers in ear monitor to enjoy all that great stuff ! I had several thoughts about the choice of the module, at first I was looking for a Mimic Pro, but I have to admit that the aD5 is really enjoyable. Obviously the cymbals are gorgeous. Last edited by DrumatiC; 02-01-19, 08:22 AM. The fruits of a long labor (and expense). That is beautiful. Killer kit. How do you like the aD5? From youtube videos, my reaction is mixed. Some sound great, some machine gun like crazy. What's your experience with it? I have to be honest, it is not flawless. But I also admit I'm a kind of an eternal unsatisfied and I'm over looking for perfection. Yes it has a bit of machine gunning but it is acceptable. Nevertheless, it lacks in my opinion of a kind of a round robin algorhitm to be perfect. Overall the sounds are really great (especially with the addition of those from the ATV's store), the dynamic too. I started to use it with my band, and it melt very well in the mix. Embedded effects would be a plus, same for multi-ouput (but it is on the way with the upcoming aD-IO). By now, the "limited" number of input is not an obstacle for my usage, but it could be in the future. At first, I really not liked the user interface, but after a while I really love it now. It is really well designed and efficient. I also love the compact form factor, very convenient. To conclude, for the price (I paid 730€ for a new one ! Third of the price of a Mimic Pro, so definitively not comparable), it is a killer module. And with the future releases from ATV (user imported sounds, aD-IO, iOS/Android app for the mixer, ...) it is even more promising. Last edited by DrumatiC; 02-01-19, 02:46 PM. Yes I know, you could say "it's a shame to use such a good drum kit for an electronic conversion" and you'd be right, but that is what I have at disposal right now, and I love the fact to see a good kit like that when I play. Plus it prevents me to sell it, so not a bad thing after all. I reckon that would be my decision if I'd ever be in the same spot... Great looking kit, as no setup is perfect, it's good to see people working with what they've got and enjoying it. Make the best out of it! Just passing by this thread to say that is a beautiful kit! 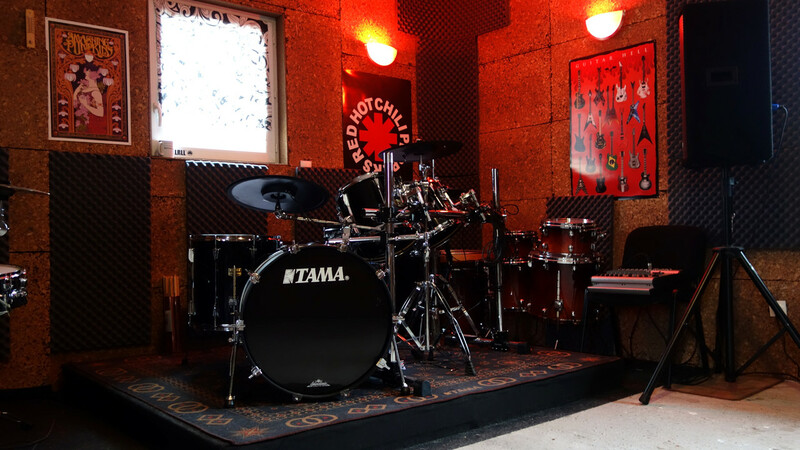 I love the Tama kick drum in particular, huge fan. Really anybody doing the purist approach (no acoustic cymbals) deserves massive praise just for e-drum proliferation in general. I think you absolutely should expand your setup with a matching china and splash as well. 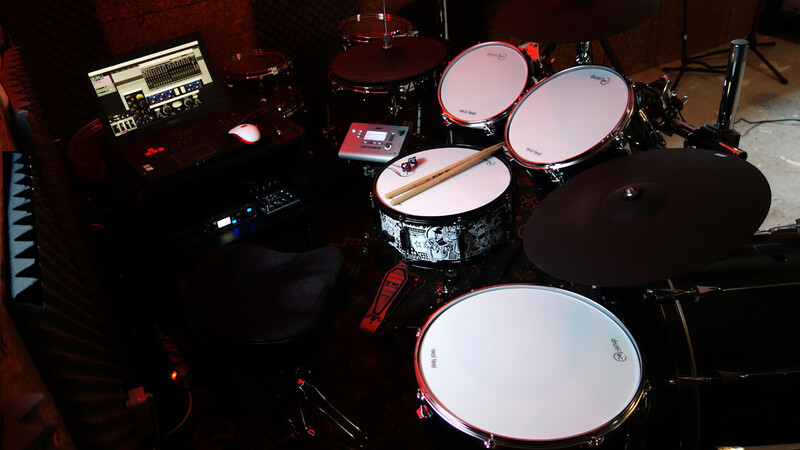 Have you considered the upcoming 2box Drumit5 mk2 if you can't justify a Mimic Pro? I imagine you could end up simulating the Artstar tones better than the real deal if you import the perfect VST. As far as I know, the Drumit 3 and 5 does not support ATV aD-H14, so not for me. 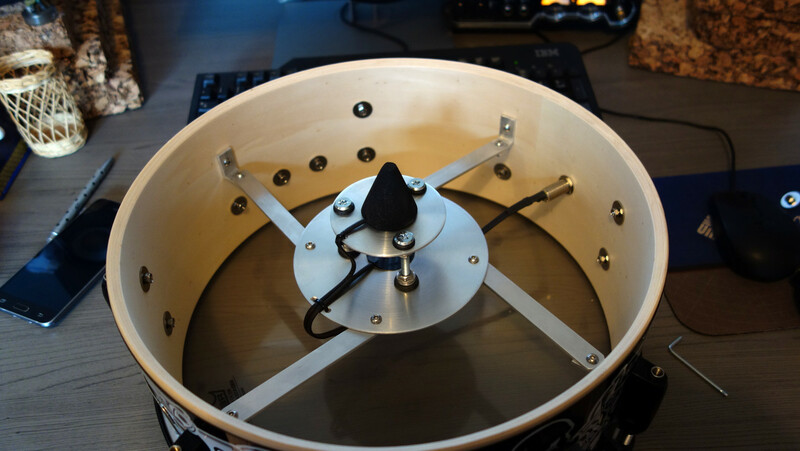 You can buy the zourman mod that enable atv hihat for 2box. Concerning, atv editor, it's not for drum, limited to 4 layers without round robin. Most vst use 20 to 35 layers with 6-12 round robin per layer, 1.5GB\ 8 GB per kits, that why vst are big sized. 2box and Mimic are the only one can play vst capability, gewa is, limited\ restricted on memory, do not use vst sized instruments\ resolution with limited instruments slot allocation for store, highly priced. Last edited by Chris K; 02-02-19, 07:04 PM. Very nice. 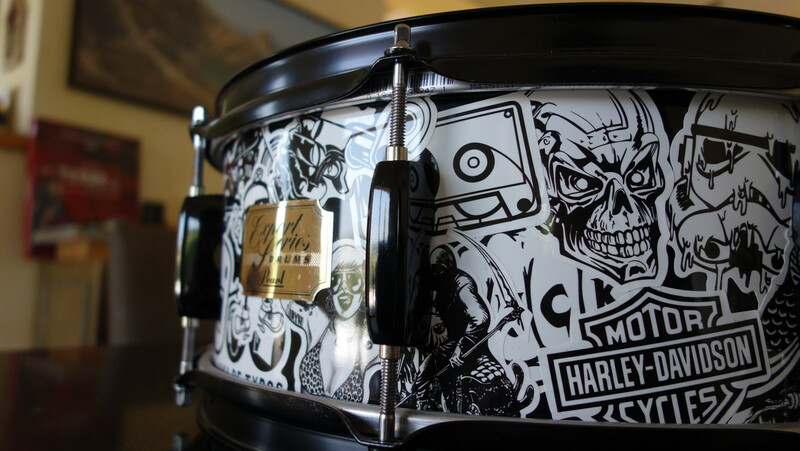 I have a very similar Tama kit waiting to have this done to it. My main points of delay are cost, the fact that the kit would then be less pieces than what I am used to (by three) and the amount of more space it will take up. 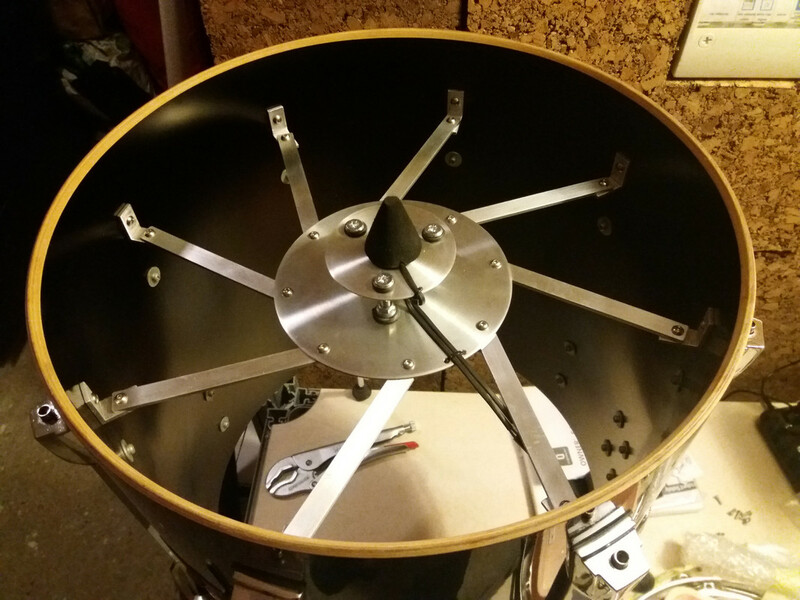 I recently did my DW acoustic snare with ufo triggers and like it. What are those triggers assmeblies you are using? They are very clean looking. 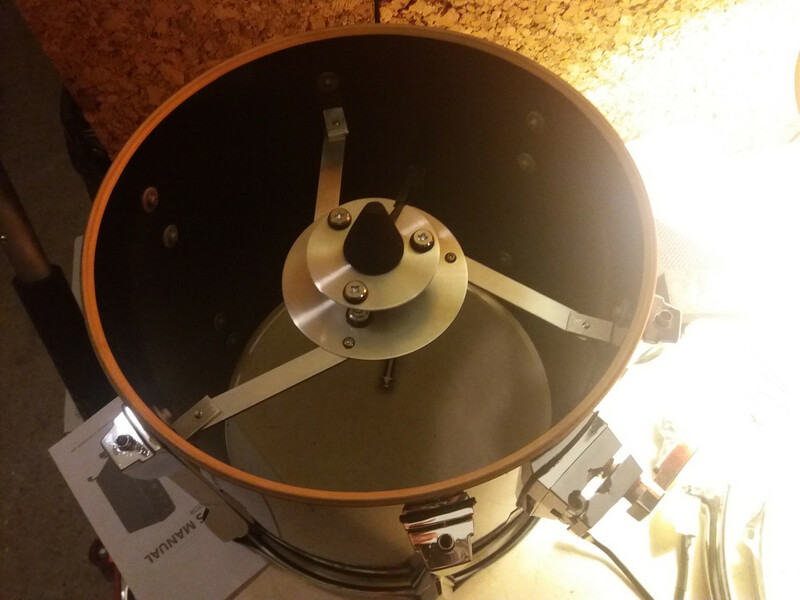 You can buy the zourman mod that enable atv hihat for 2box. Concerning, atv editor, it's not for drum, limited to 4 layers without round robin. Most vst use 20 to 35 layers with 6-12 round robin per layer, 1.5GB\ 8 GB per kits, that why vst are big sized. 2box and Mimic are the only one can play vst capability, gewa is, limited\ restricted on memory, do not use vst sized instruments\ resolution with limited instruments slot allocation for store, highly priced. Unfortunately I have to agree, but I'll give it a try anyway. Last edited by DrumatiC; 02-03-19, 01:58 PM. Those are triggers from a local supplier here in France, the guy works in the aeronautic field and indeed her products are really clean, plus the prices are really sweet for this level of quality. Last edited by DrumatiC; 02-03-19, 01:17 PM. Very nice. Good looking kit and cool triggers. Here some recent upgrades : rack expension, ATV aD-C14 and an additional snare on the left. I really love this setup, so much fun to play on it. ATV is planning a sample import utility, although only 4 layers I believe. That said, their current samples are similarly limited and some sound very good. All times are GMT-5. This page was generated at 05:40 AM.